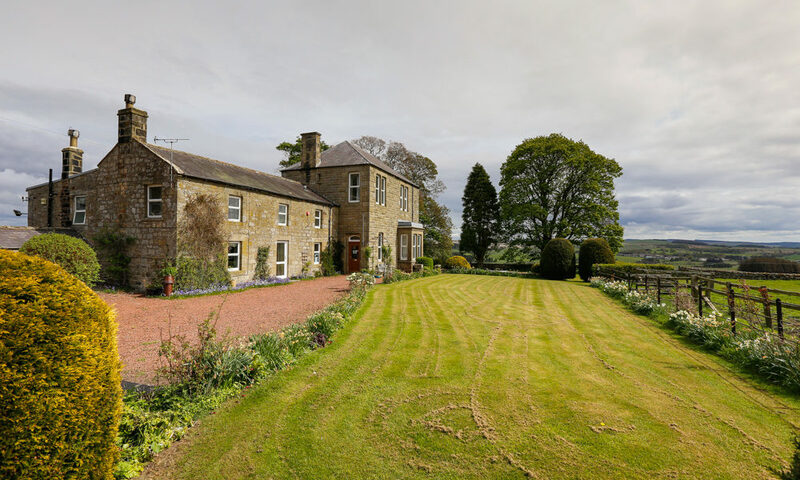 Dunns Houses Farmhouse B & B is a peaceful period residence dating back to the 1400’s set in a privately owned Estate, which is also a working farm of 960 hectare in the beautiful Northumberland National Park. An Old World environment, friendly hospitality, comfortable rooms and breath taking views sets the atmosphere for your visit to Dunns Houses. We have three spacious en-suite bedrooms and a large Guest Lounge. 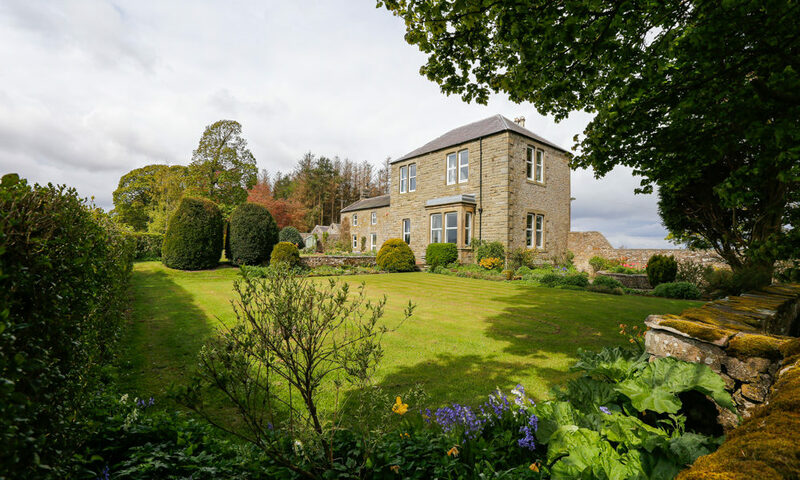 We are located close to National Trust properties, Kielder Water, pretty villages, walking and cycling routes. 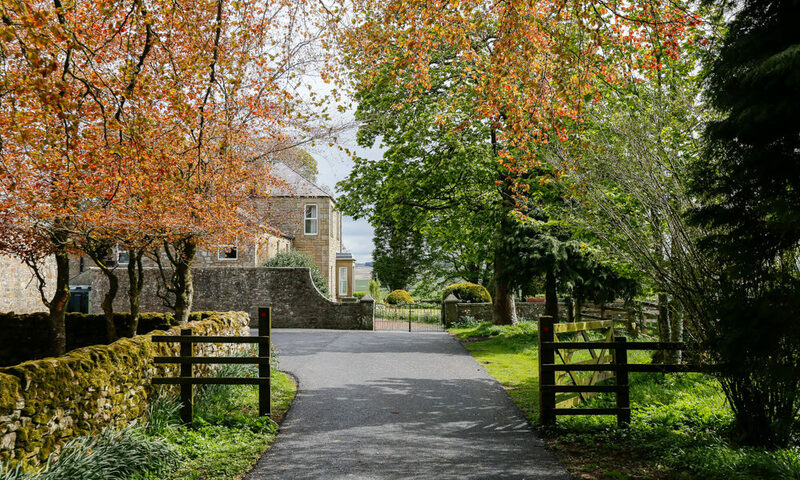 We are ideally situated for guests attending Woodhill Hall Weddings, Le Petit Chateau Weddings, and Otterburn Castle Weddings.